Writing a book is a huge accomplishment. You should be very proud. As you are aware, there's always room to improve what we write, so let me add a double congratulations for making it to this page. It's a special person who's willing to tweak and edit and make things even better. So, what can you do to improve your writing? 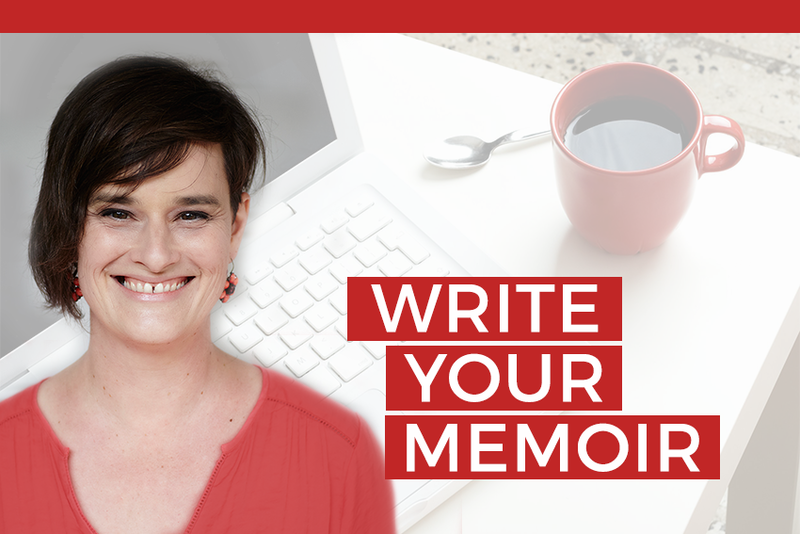 Here are three questions to ask as you make your memoir the best it can be. Is there a story, and does it flow? Readers love stories waaay more than sermons, political diatribes or advice giving. Rather than being told what to think, we love to read the story, meet the character and make up our own minds. Be honest. Have you used your memoir to make your point (whether it's about politics, religion or anything else you're passionate about) or are you actually telling your story? and an end, where the character digs deep and uses all their resources to finally solve the problem and create a new and better 'normal'. Stories also work best when they run chronologically. Of course, that's not a rule. 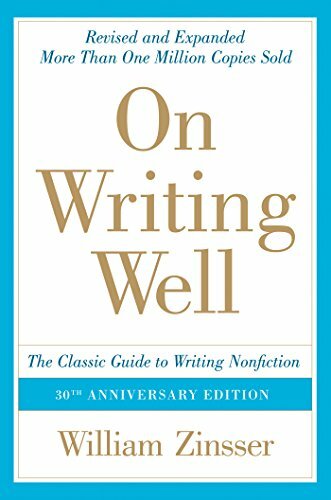 (There are really only a few rules in writing, and once you know what they are, you can break them, as long as you do it with skill and panache.) 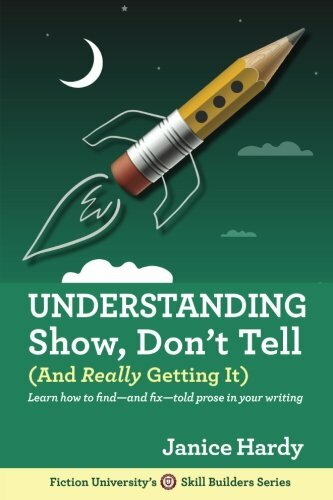 If you're a super-duper, straight out of the blocks first time writer, go to town and experiment with structure. But if you're still trying to figure out how punctuation works, I suggest you stick to a chronological time frame for your story. It's simpler. Use our Memoir Planner Worksheet to help figure out if you've got your story flowing. Does your writing add, or detract from the story? If you're not the world's greatest writer (and, let's face it, not everyone got an A for English at school) you might be struggling with getting your words to do what you want them to. The easiest way through this is to go hire yourself an editor or a 'ghost-writer' who can take your effort, polish it up and give it back to you as a finished work. and anything else that pops out to you. When you feel you have a handle on how that book sounds, and what the writer has done to get it to sound that way, get your manuscript out and read it aloud. Again, make some notes. Where does yours differ? What do you notice about your writing in comparison? This way is the long, involved way. There are a gamillion books out there about writing. Millions online, and probably several hundred in your local library. Go get them. Read them. Practice what they say. Here are a few we recommend from the 'Zon. Alternatively, go get thee to a writing course. Again, there are heaps of them. In person, online, by correspondence... the choice is absolutely yours. Obviously, we recommend our Write Your Memoir course. It sounds like it should be obvious, after all, it's your memoir, right? It's a story about you. Sometimes, though, first time memoir writers get so caught up in the events they are writing about that they forget to focus on the 'main character' of the story - themselves. Your memoir is about you and your story of transformation, learning and growth. If you haven't revealed your character, or your foibles or your reactions, readers have no one to cheer for when things get tough, and no one to inspire them to do better in their own lives. This is not to say that you need to write about your every feeling or angst or despair, or tell us all the minute details of your life. But you do need to make sure that you are there as a three-dimensional main character in the story. 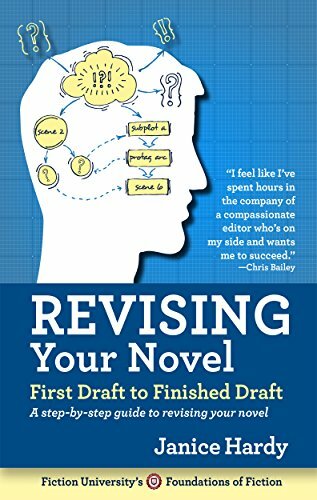 Be aware that revising and editing is as much of a process as the writing. It takes time and effort, so commit to it, and you'll get a better result. Some people think revising and editing is boring, but we actually think the opposite. Revising and editing is where you see the good stuff come through. It's where that gold, that you always knew was in there, begins to shine. Even if you've already written your first or second draft, our Write Your Memoir course can still help you. The structure section will help you check to see that you have everything in your story that you need, and to see if it flows well. The writing section will polish your words and sentences. And if you sign up for Level 3 and grab five hours of personalized help with us, we'll get you to an even higher level.